There are about a half dozen mob leaders whose names are pretty commonly known: Al Capone, Bugsy Siegel, John Dillinger, Lucky Luciano, and Carlo Gambino are probably the most famous. But the name Meyer Lansky must also show up at the top of the list. 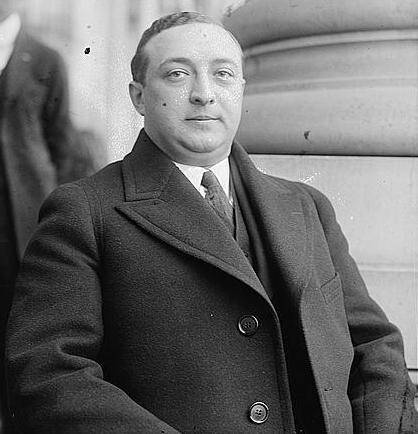 The ruthless businessman managed to consolidate the Jewish and the Italian Mafias and eventually develop a gambling operation so vast that it circled the globe. 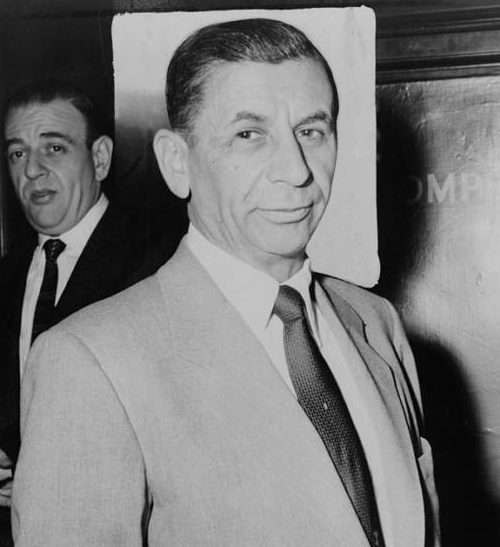 Though a famous, successful mobster, Lansky was also a good man in his own way. Beginning in 1936, Lansky was approached by a former U.S. congressman who was worried about the rise in fascism and Nazi sympathy in the States. He asked that the mobster do away with these troublemakers — to “punch a Nazi,” as it were. Lansky and his Jewish mafiosos agreed, in what would become a successful attempt to eradicate American Nazis — an effort forged by the government and the mob together, no less. 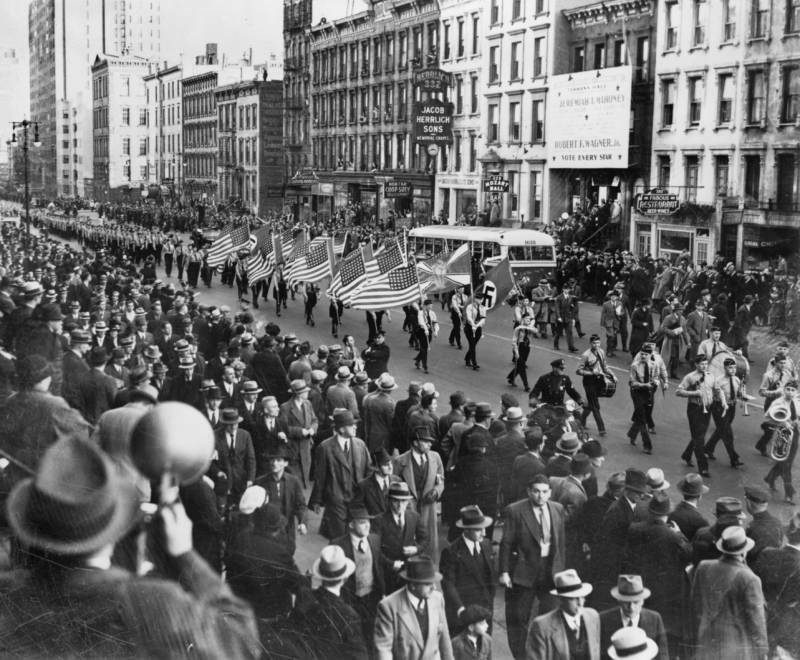 The Nazi Party Takes Root In The U.S.
Wikimedia CommonsA German American Bund parade in New York City, 1939. 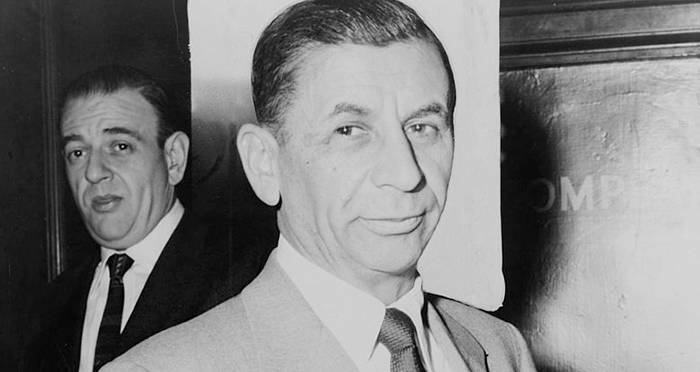 Lansky was one of the architects of the liquor trade during Prohibition alongside his childhood best friend, Italian Mafia don Charlie “Lucky” Luciano. During the years they were most effective at bootlegging, Adolf Hitler’s band of fascists was becoming the dominant political force in Germany. Soon, a version of that Nazi party began growing in the United States, too. Following Hitler’s rise to power in 1933, Jews across the eastern seaboard — and especially in Newark, New Jersey — saw Nazi-sympathizers march on their streets. The German American Bund was later founded in 1936 and the organization’s primary purpose was to promote the Nazi Party of Germany across the nation and to make the mission palatable to citizens of the USA. The Bund actually began to have some success; leaders and lawmakers across the country worried as the ranks swelled to 25,000. Much like all fascist uprisings, strong ties to pseudo-populism made it a lot more palatable to white working class people. Former congressman Nathan Perlman, politician and one of the people who helped repeal the prohibition of alcohol in the United States, as well as highly respected rabbi Stephen Wise approached Lansky with a simple proposition: get your men to punch Nazis into submission. In essence, the government implored the mob to intimidate as many Nazis they could by any means necessary. This included tactics that ranged from fists to clubs, bats, metal bars, and more. In exchange, the mafia was promised some protections from the court system and even cash; the only requirement was that none of the Nazis be killed. And none were. Lansky enlisted fellow mobsters Bugsy Siegel and Mickey Cohen to deploy their men to those locations where Nazi Bund rallies were held. They mainly focused on New York City and attacked Bund leaders and foot soldiers at the rallies, and spread enough fear in other Nazis to foster a reluctance to attend similar events in the future. An interview with Meyer Lansky in 1971. The mobsters would even place their attackers in strategic locations before a big speech; after the featured Bund leader or associated speaker began, the attackers would bum rush the stage and bludgeon all of the speakers in front of the crowd. At the same time, Nazi-punchers would surround the meeting grounds, and then burst in through back entrances or climb fire escapes and beat up stunned members in the crowd. Lansky and Siegel even formed a training organization to teach people how exactly to make these efforts successful. “The Nazi scumbags were meeting one night on the second floor. Nat Arno and I went upstairs and threw stink bombs into the room where the creeps were. As they came out of the room, running from the horrible odor of the stink bombs and running down the steps to go into the street to escape, our boys were waiting with bats and iron bars. It was like running a gauntlet,” one of Lanksy’s men reported. When World War II broke out, Lansky’s efforts intensified. Soon, any sensible citizen would not be caught dead aligning with Nazis. The Bund disappeared, but spies still regularly sabotaged warships in the New York harbor, as well as railroad lines and chemical plants. Wikimedia CommonsMany suspected the Mafia was responsible for the fire and sinking of the French ship Normandie in an effort to get mobster Charles “Lucky” Luciano out of prison. The U.S. Navy enlisted Lansky once again because of the mobster’s connections to shipping and dock workers. 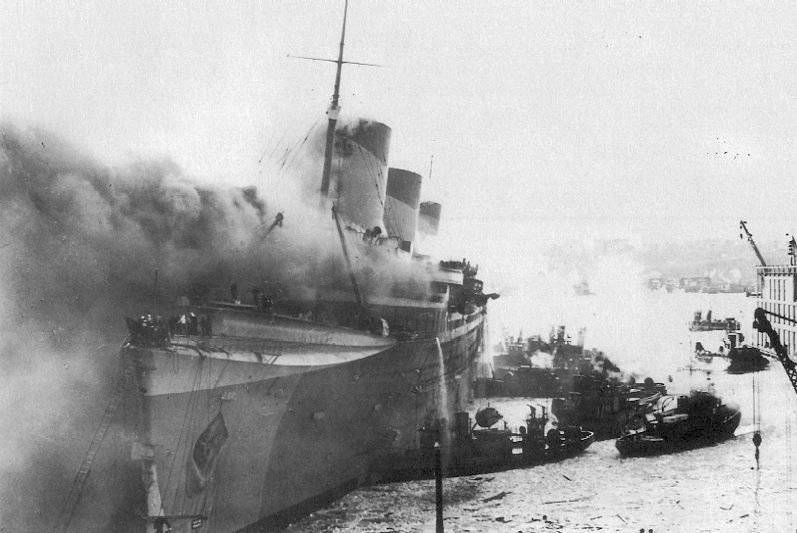 Operation Underworld, as it came to be known, saw that Jewish and Italian mafia prevented sabotage attempts on behalf of Nazi sympathizers on the docks. He and his men were successful in this venture; Lansky was content in the knowledge that he damaged an emerging American fascist movement. Though rarely cited, Meyer Lansky and his mob’s efforts to prevent the spread of fascism in the United States were nonetheless quite successful. Next, check out some ghastly images of the most famous mob hits, if you dare. And PBS just released a short documentary about the NYC Bund rallies.